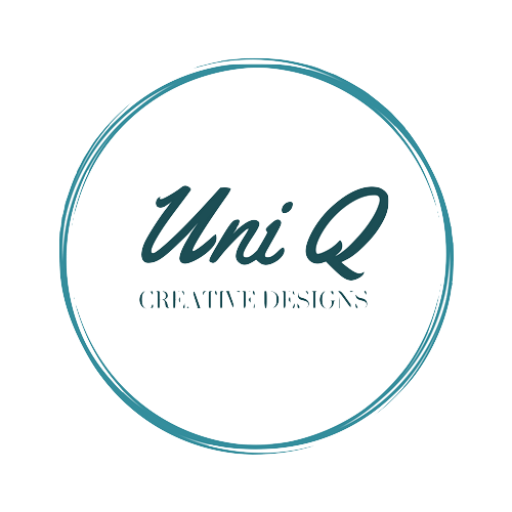 Hello there creative friends! I hope you have kicked 2015 in the teeth so far. Since 2014 was so rough for me it was easy to start off a little better in 2015. RAWWWR! In my previous post, I told you and showed you my word of the year in a cool string art form. 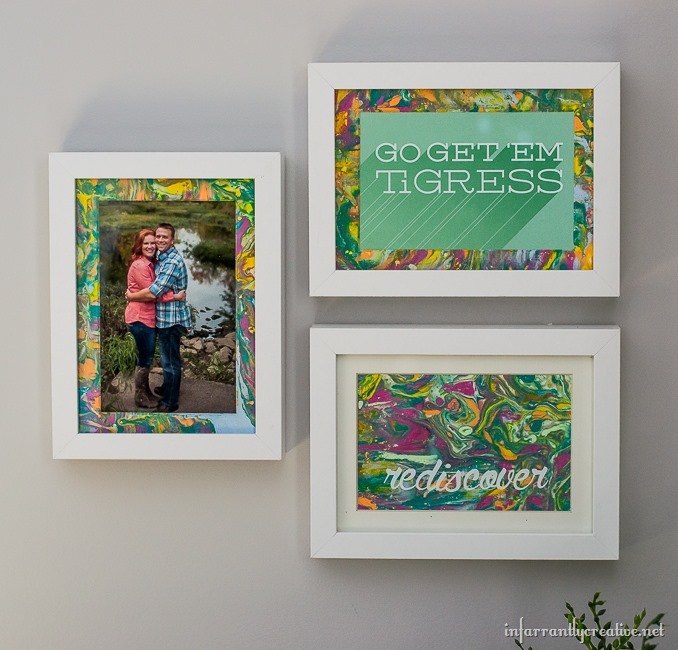 Today I decided to incorporate my word (rediscover) in a mini gallery wall above my nightstand trying a cool, new marbling technique for my photo mats. This is a really fun, although messy, project that gives you a different result every time. I just used photo mats and cardstock but I am sure you could use other surfaces as well.